Art silk is actually artificial silk. It is a synthetic fibre quite similar to silk and is thus known as silk. This particular variety of silk does not take much money to produce and any garment made with this material tends to be quite affordable. Stop at Craftsvilla if you want to amp up your wardrobe and wish to purchase art silk sarees. One of the best things about art silk sarees is that they have the same feel as that of pure silk sarees. The sarees are just as airy and comfortable as their natural counterparts. They are just as light as well. Therefore, you can easily wear them during the summer months without any issues whatsoever. In fact, they are actually ideal for the season. Of course, affordable prices make it easier to get art silk sarees online at Craftsvilla and you don't have to burn a hole in your savings to look great. Art silk can have several characteristics dependent on the materials used for producing it. However, the variety typically used for making sarees feature properties that are similar to important natural fibres, such as cotton, wool and natural silk. In other words, you are getting the best properties of all three natural fibres in one single package. 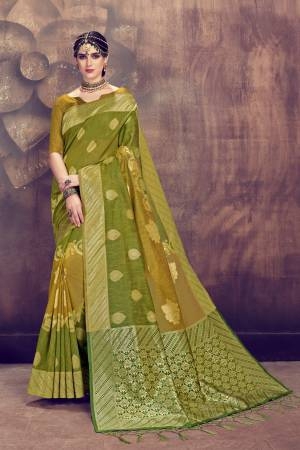 Therefore, you should certainly take a look at the art silk sarees offered by Craftsvilla. In spite of being made from artificial material, the fact is that art silk sarees can be just as stylish as the ones made with natural silk or cotton, and they come in a wide variety of colours and styles. As a result, you can easily choose the one, which suits your own style preferences and tastes. More importantly, you can wear an art silk saree with embroidery to events and make heads turn. They are suitable for a wide range of occasions from weddings to festivities, parties and more. 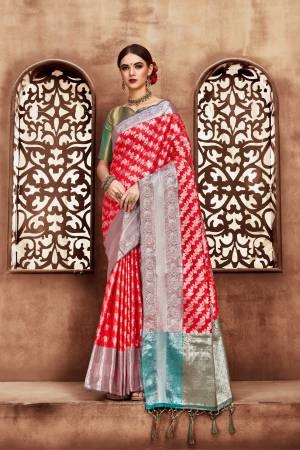 You simply need to get the right art silk saree combo and you will be ready to face the world with confidence and make an everlasting impression. Of course, the best feature is that you can get art silk saree with blouse at affordable prices. This is all the more possible when you shop at Craftsvilla. 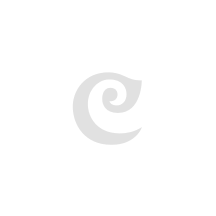 Moreover, Craftsvilla has a quite a significant range of such sarees on offer. Therefore, it becomes quite a simple matter to choose and buy the ones that are suitable for you. Create a stunning impression right away by checking out the range of art silk sarees online at Craftsvilla!